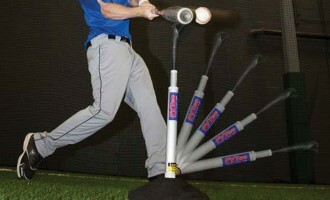 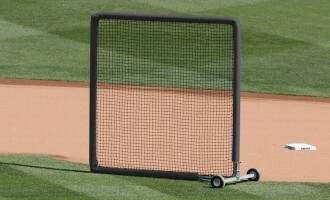 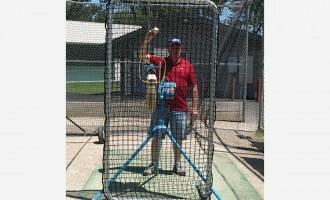 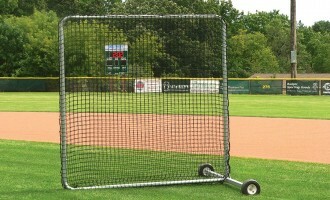 This puts the “movable” in the Movable Aluminum Soccer Goal (MAL). 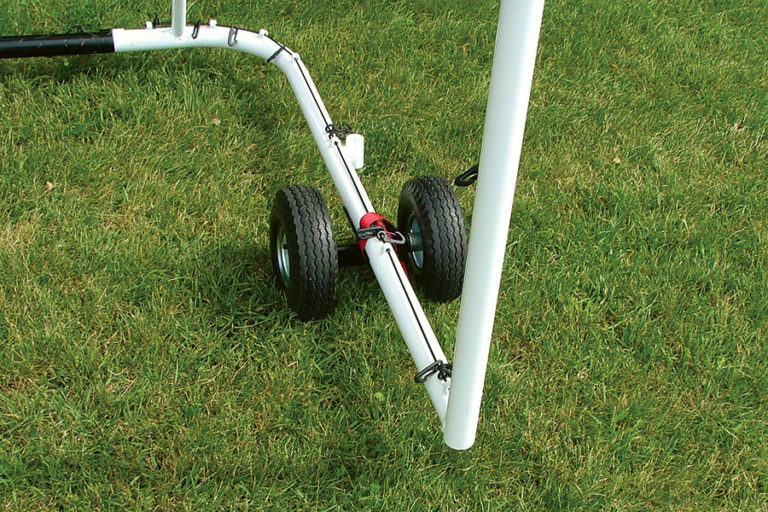 This optional wheel kit turns the movable goal into the smartest soccer goal around. 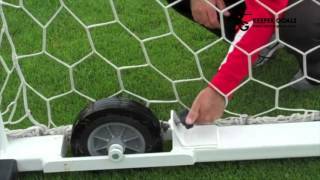 A quick how-to that shows how easy it is to move Keeper Goals movable soccer goals.